25 Guidelines under the PML Act and deployment of police officials around educational institutions have been directed to the Punjab Government in order to control and win the drug war in the State. 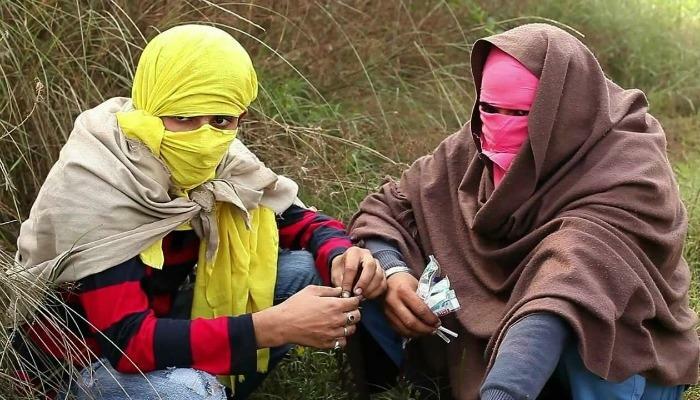 Justice Harinder Singh Sidhu and Justice Rajiv Sharma issued the 25 mandatory directions on Tuesday, these were followed when Baljinder Singh and Khushi Ram appealed against a court order in Patiala in which they were sentenced to 12-years of imprisonment back in 2011. The mandatory guidelines are issued in order to help eradicate the drug presence in the State of Punjab, they also asked to launch special awareness campaigns that will allow people to know the bad effects of drugs to their health’s. The DGP of Punjab has been directed to refurbish and strengthen the Special Task Force. The DGP was also instructed to register cases against the drug dealers under the PML (Prevention of Money Laundering Act, 2002) during the time of filing the FIR under the Opium and NDPS Act. The court has also directed the government of Punjab to deploy police officials in civilian clothing from 8 am to 6 pm around all schools, this will allow them to arrest the dealers and buyers faster. The government also said to include a chapter on drug abuse and trafficking to the classes of grade 11 and 12. All the schools in the Punjab State have been instructed to create anti-drug clubs that will help spread awareness of a drug-free life. An assistant commissioner will be with a raid team during raids in factories, medical shops, and industries. The guidelines also said that the government is required to develop special mobile and anti-peddling squads within the police that are going to take charge over the city. It also said that prisons in Punjab should have sniffer dogs that will help them check drugs, and do routine checkups (drug tests) that will help detect all prisons staff that are doing drugs.